Looking for a competitively priced, high quality used Iveco-Ford? 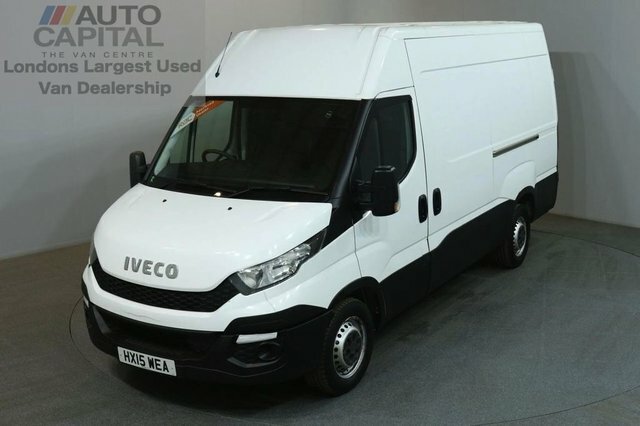 Look no further than Auto Capital Ltd. We offer a huge range of quality used vehicles, our Iveco-Ford vans come with amazing finance deals to suit each individual. We have a team of understanding and experienced staff that are on hand at all times to aid you with the buying process. We want to make your experience with us as smooth as possible and make sure that you drive away happy. To make an enquiry with us, either contact us through our website, by phone, or come and visit us and our showroom in Stanmore.